Foster parents are NOT prepared to handle specialized behaviors brought on by trauma, sexual abuse, PTSD, malnutrition and so on. 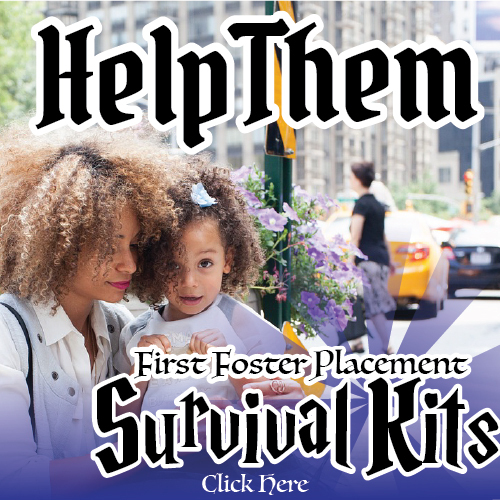 Transfiguring Adoption has put together a First Placement Survival Kit designed to help a new foster parent successfully maneuver through the first evening with their first placement. We need concerned people like YOU to help donate the funds that supply kits to families. Can we get this kit if we have a current placement? I do have the connected child book already but would love the harry potter guide. The Harry Potter Discussion guide can be found online. The first book will also be available in ebook format by the end of October 2016. Okay, this is awesome. 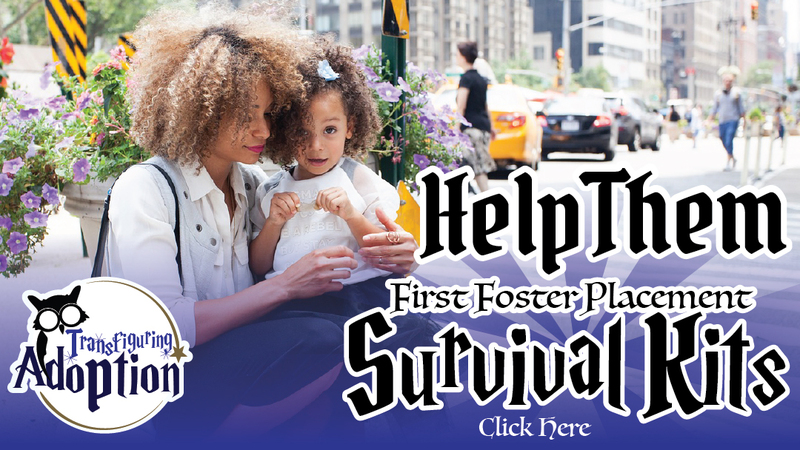 I am from Warren, Ohio and just stumbled upon this site researching foster parent survival guides. I am a social worker who licenses prospective foster families. How can I get something like this going in my area. Thanks. We are so glad that you found our website, Maureen.